A unit of the South Korean conglomerate sold a $500 mln stake in an affiliate to comply with new rules. More deals like this could loosen heir Jay Y. Lee’s grip on the Samsung group. 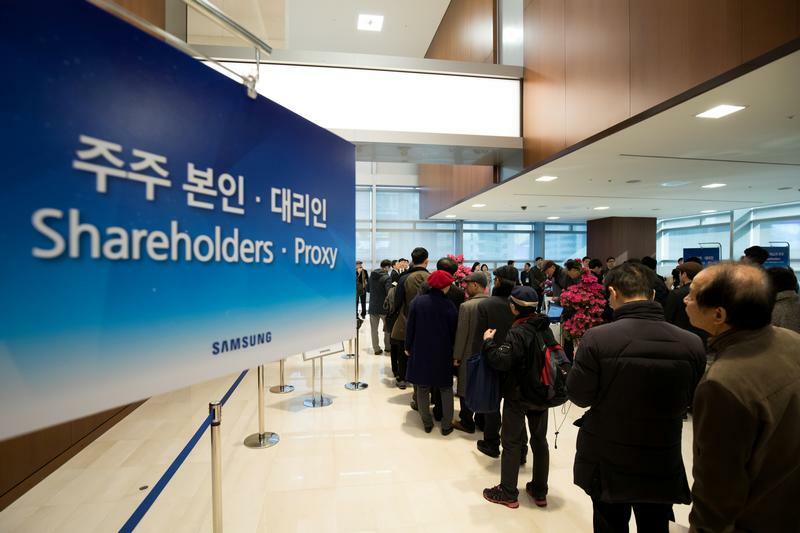 Investors in the $300 bln Samsung Electronics can hope for better governance as a result. South Korea's Samsung SDI on April 11 sold all of its 4 million shares, roughly equivalent to a 2 percent stake, in affiliate Samsung C&T for 560 billion won ($524 million) to resolve cross-shareholding ties and raise funds for other investments. In December, the Korea Fair Trade Commission ordered SDI to sell its C&T shares to comply with stricter rules on cross-shareholdings, which are often used by South Korea’s conglomerates to allow founding families to keep control despite limited direct stakes in individual companies.